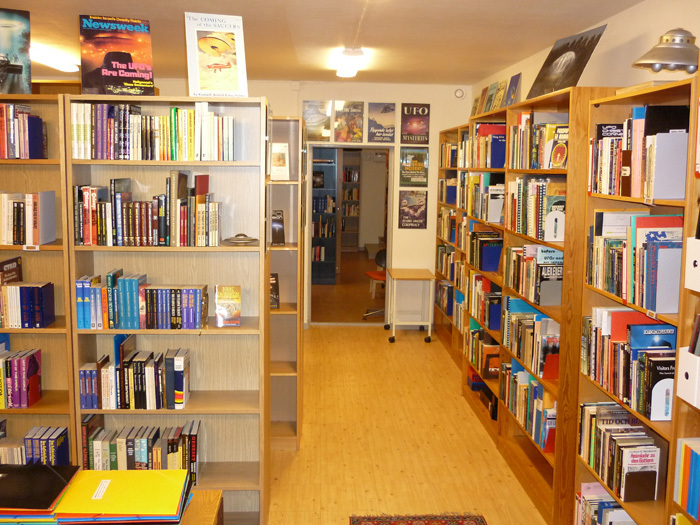 The AFU Shop sells surplus "phenomenal" materials (books, magazines, etc) from collections that come into the AFU foundation from all over the world. For instance, we only need three (3) copies of any book for our library. The 4th book is generally sold here. Please note that most materials are second-hand. Be careful to read what we write about the condition of each item before buying. If you live trans-Atlantic from Sweden please also note the sometimes heavy cost of shipping to your home that comes in addition to the item(s) cost. Also note that it may take several weeks for the material you have bought to arrive at your place.